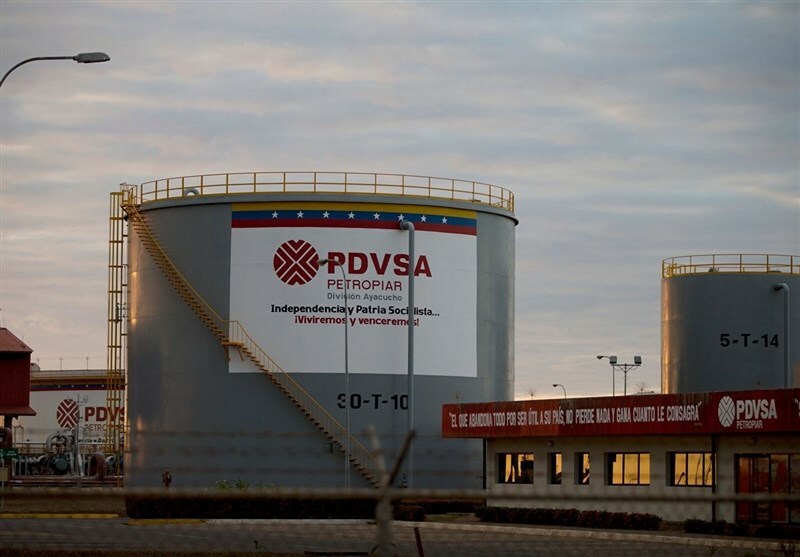 TEHRAN (Tasnim) - Venezuela is intending to open an office of its oil giant PDVSA in Russia, Venezuelan Oil Minister Manuel Quevedo said Monday. "We continue to strengthen our cooperation [with Russia] and plan to open an office of PDVSA in Russia," Quevedo said at the OPEC-non-OPEC meeting in Baku, Sputnik reported. Earlier this month, Venezuelan Vice President Delcy Rodriguez announced that Caracas had decided to close PDVSA's office in Lisbon and move it to Moscow, explaining that Europe does not provide the necessary guarantees for asset protection. In January, US National Security Adviser John Bolton stated that the United States was imposing sanctions against Venezuelan state-owned oil company PDVSA, adding that it will block $7 billion in PDVSA's assets. US Treasury Secretary Steven Mnuchin, in turn, emphasized that by blocking PDVSA assets, the United States was preserving the assets of the company in the interests of the people of Venezuela and also protecting its own market. Caracas has blasted the move as unlawful and accused Washington of seeking to get its hands on Venezuelan oil reserves.